Dartington – A small village with so much to offer. Dartington has all the amenities you might expect of a Devon village with a Post Office, garage, village store, 14th century thatched pub the Cott Inn and primary school. 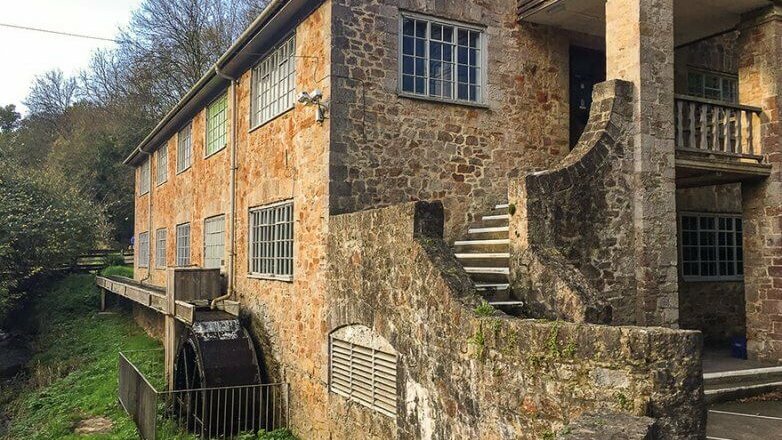 Located a short walk from the development is the popular Almond Thief Bakery and Cafe and a little further away is ‘ The Shops at Dartington’ retail centre, hosting arts and crafts stores, cafes and a working watermill. The attraction of living in Dartington is its proximity to the ancient town of Totnes, located within 2 miles of Yarners Mill. 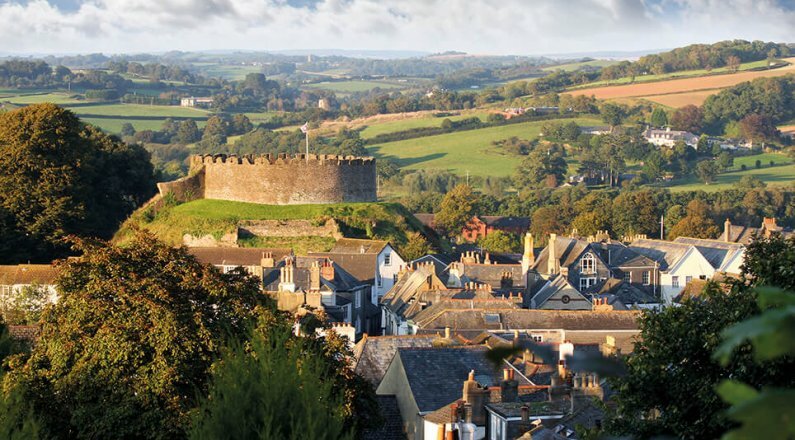 Originally a fortified settlement, it still boasts a castle, a Georgian bridge over the River Dart and many medieval buildings. 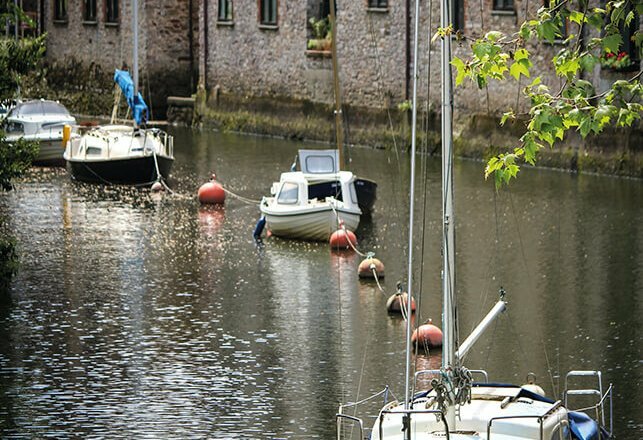 Totnes offers an excellent range of independent shops, restaurants and cafes and hosts Sunday Food Markets. The town is also the location of the nearest secondary school, the King Edward VI Community College. For those who love the outdoors, Dartington is well-placed for exploring Dartmoor National Park or trips to the seaside at one of the many excellent South Hams beaches. The South Devon coastline is classified as an Area of Outstanding Natural Beauty. Dartington is well positioned for those who need connections further afield. Totnes train station, just 5 minutes drive from Yarners Mill, has local and intercity services with direct links to London Paddington every day. Exeter International Airport is just 30 miles away and the A38 and M5 are only a short drive.